Don Lorenzo no longer produces mezcal for Real Minero. He passed away in December 2016, but many of his bottles are still available. 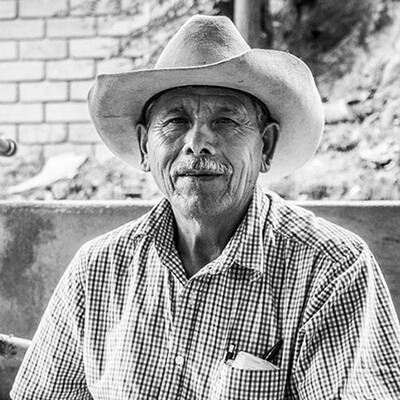 His son Edgar Angeles now produces all the mezcal for Real Minero.